If you go to the streets of Madrid, you will see the Loewe puzzle bag hung over the arms of every fashion conscious chica in the know. To some observers ( both inside and outside the fashion scene), it would seem that there is a style revolution taking place, with many notions as to its purpose and origin – a point which many Madrileño´s are quick to say is nothing to do with the increasing influence of British and Georgian designers in the city. 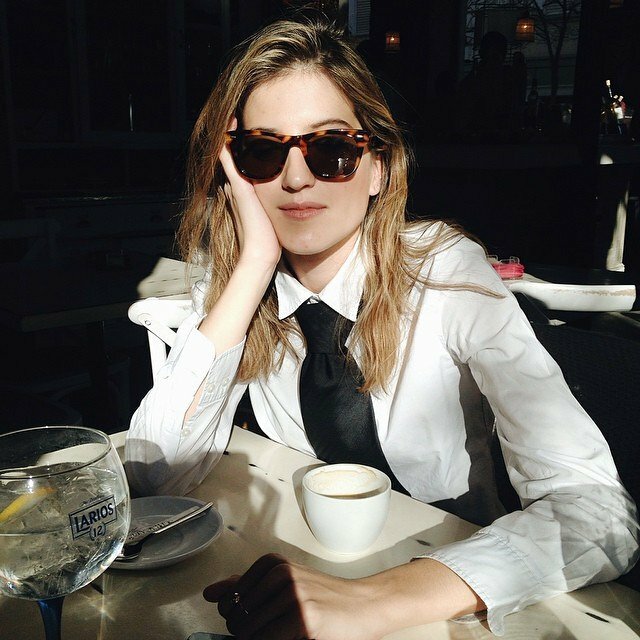 Twenty four year old art director Ines Ybarra is one of the Spain´s most stylish natives who currently calls Madrid home. Her thoughts on this modern day renaissance vary somewhat from that of the others who grace the contemporary Calles of Barrio Salamanca. 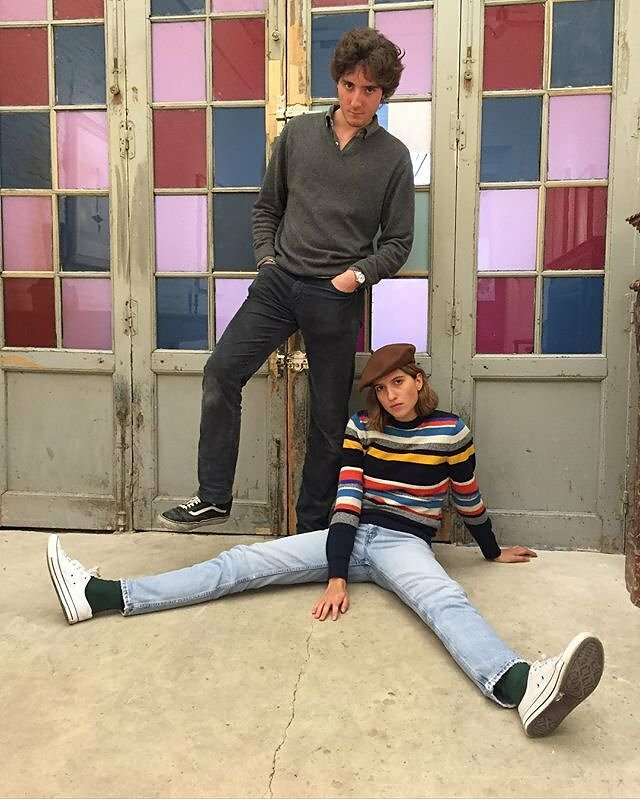 Ybarra looks towards the zeitgeist and the mood of the street where, to her, the growing presence of young, native designers is what’s currently pushing Spain to the forefront of the fashion world. Fashion is certainly a talent that´s in Ybarra´s blood. Whilst currently enjoying collaborations with venerated designers as Sybilla and being chosen as the face of campaigns for design newcomers such as Paloma Wool, Ybarra is very much in the hub of this effervescent creative Spanish world. Since returning to her native Spain after a sabbatical at London art school, Ybarra has a revived interest in her Madrid; from its majestic gallery spaces to intimate plazas in fashionable neighbourhoods, each and every day acts as a narrative which pays homage to Spain´s long, rich art pedigree, and in doing so, she has integrated the city´s distinctive sense of elegance into her own personal aesthetic. 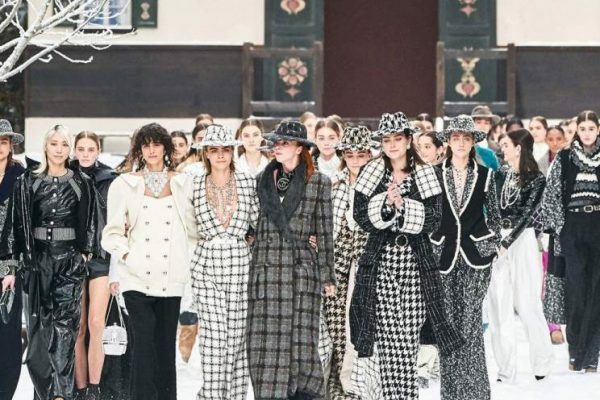 Ybarra took time out to speak about why Madrid is the future of Spanish fashion and why it´s breakout designers are set for international acclaim.